The Lunar Reconnaissance Orbiter (LRO) is a robotic spacecraft launched by NASA, currently orbiting the Moon. 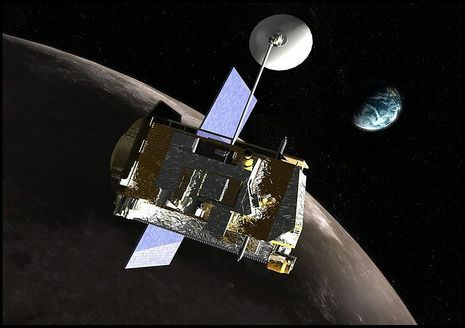 The unmanned launch of the Lunar Precursor Robotic Program occurred on June 18, 2009, the first United States mission to the Moon in over ten years. LRO is the first mission of the United States's Vision for Space Exploration program. To successfully attain the goals of "The Vision", including human exploration of the Moon, LRO will orbit the Moon, survey lunar resources, and identify possible landing sites. The orbiting probe will be able to provide a 3-D map of the Moon's surface and has provided some of the first images of Apollo equipment left on the Moon. 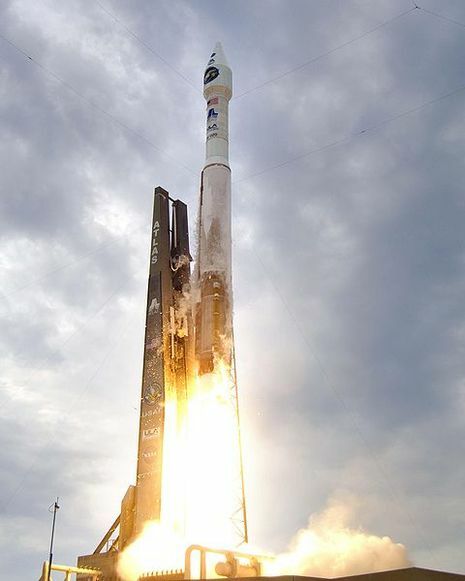 The LRO Atlas V launch vehicle also carries the Lunar Crater Observation and Sensing Satellite (LCROSS), which is designed to detect water liberated when the launch vehicle's spent upper stage strikes a lunar crater. Together, LCROSS and LRO form the vanguard of the NASA Lunar Precursor Robotic Program's return to the Moon.